The new seasons of The Real World will debut on Facebook Watch in spring 2019. 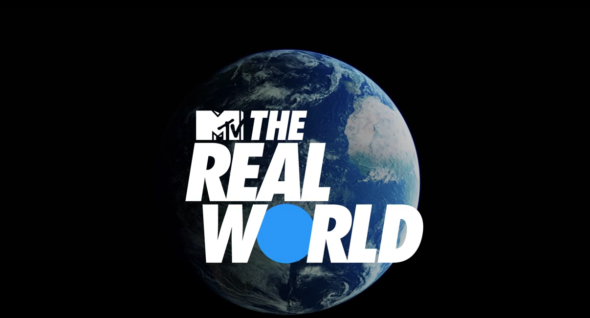 October 17, 2018 – Cannes, France – MTV Studios, a unit of Viacom’s (NASDAQ: VIAB, VIA) MTV, announced today a partnership with Facebook Watch to reimagine the groundbreaking series MTV’s The Real World for three all new seasons debuting Spring 2019. Drawing on Facebook’s global platform, the new seasons will be native productions in Mexico, Thailand and the United States, respectively, to explore friendship, and the cultural and social environment in each. Available exclusively on Facebook Watch, the new seasons will introduce interactive social and community features that empower fans to shape the action and connect across mobile, desktop and Facebook’s TV app. What do you think? Are you a fan of The Real World? Will you watch the reboot series? More about: Facebook TV shows: canceled or renewed?, MTV TV shows: canceled or renewed?, The Real World, The Real World: canceled or renewed?